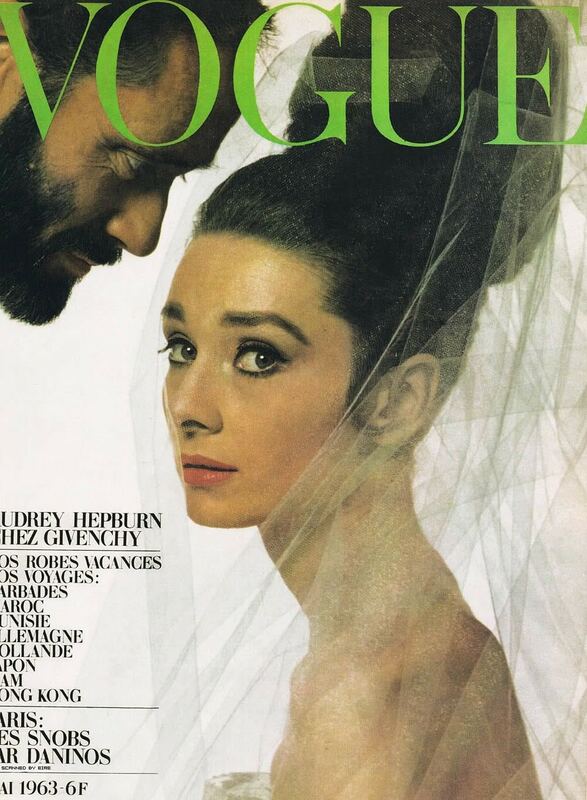 Who doesn’t love Audrey? 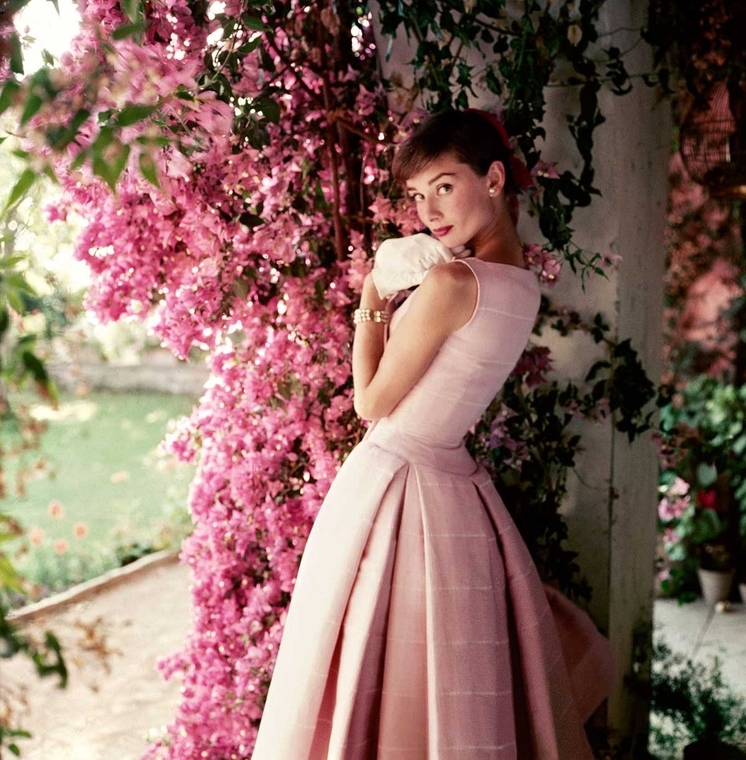 Her beauty and unique style have been captured in many photographs throughout her lifetime. 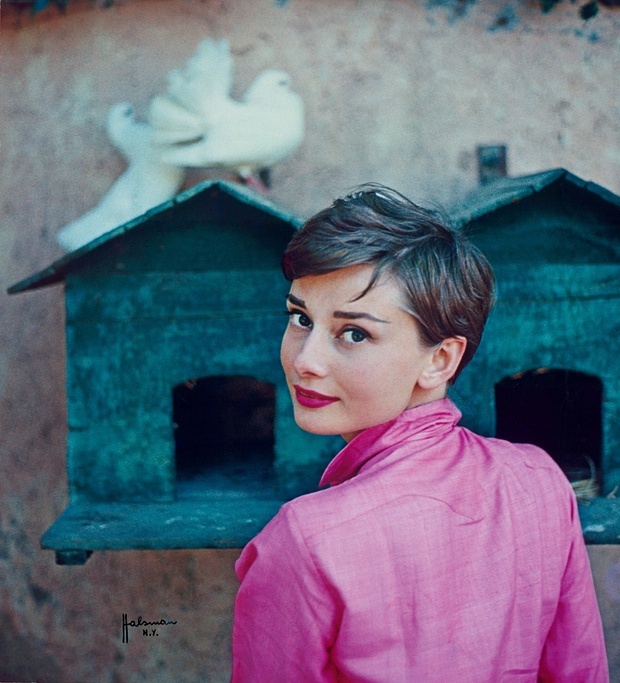 More than seventy photographs were brought together for the recent exhibition at the National Portrait Gallery dedicated to the icon, along with magazine covers and film stills. I’ve put together my own collection here of my favourite images from the exhibition, as well as some more that I’ve discovered whilst putting this post together. I know it’s been used time and time again, but I’ll never get enough of the above photograph by Norman Parkinson – especially the colours. 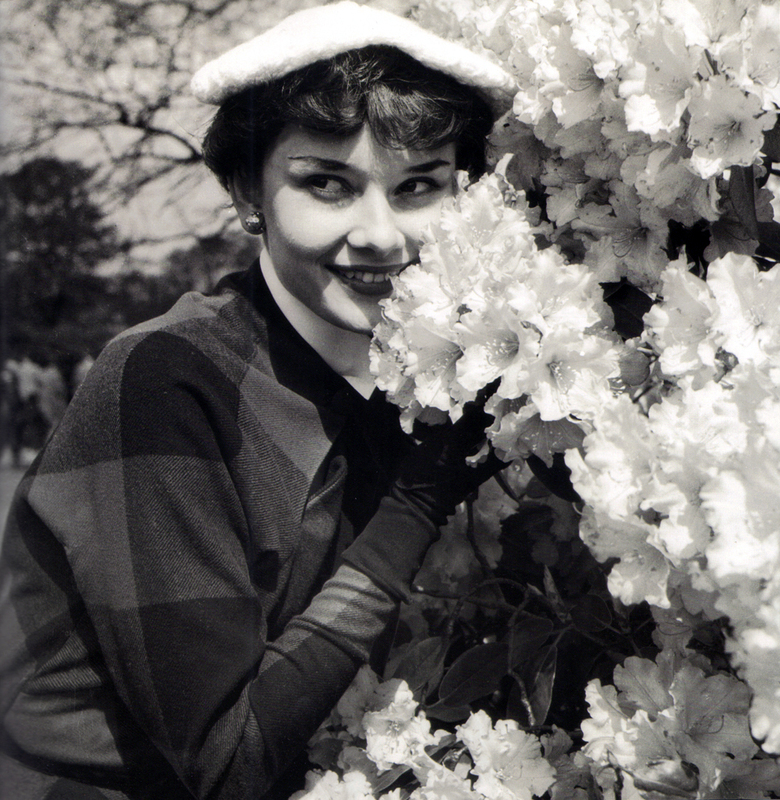 Audrey Hepburn at London’s Kew Gardens by Bert Hardy. May 13, 1950. 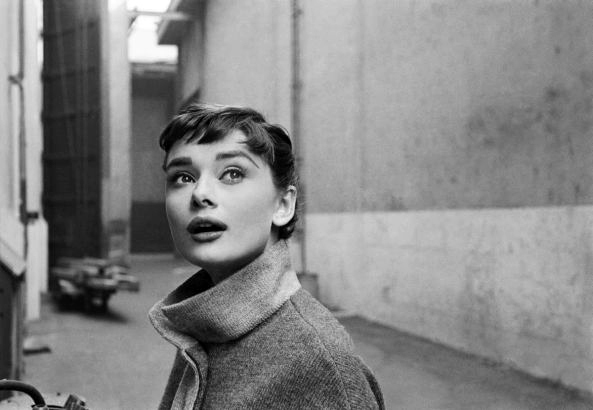 Audrey on the set of Sabrina on the Paramount lot, 1953/4, by Mark Shaw. 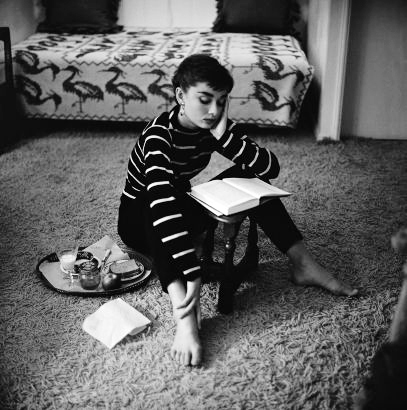 Audrey in the apartment in Beverly Hills she rented while filming Sabrina. By Mark Shaw, 1953. 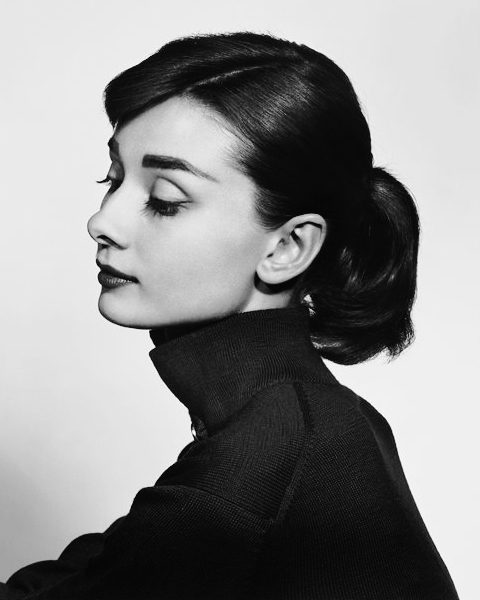 Audrey Hepburn by Philippe Halsman. Cover of Life magazine, 18 July 1955. 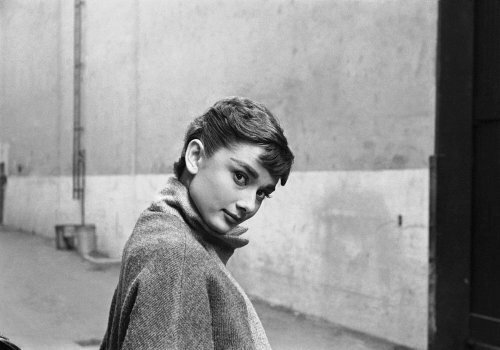 A reflective moment before filming Funny Face: Audrey in Paramount Studios, Hollywood, by Yousuf Karsh, 1956. Audrey with Hubert de Givenchy, photographed by Victor Skrebneski, 1986.